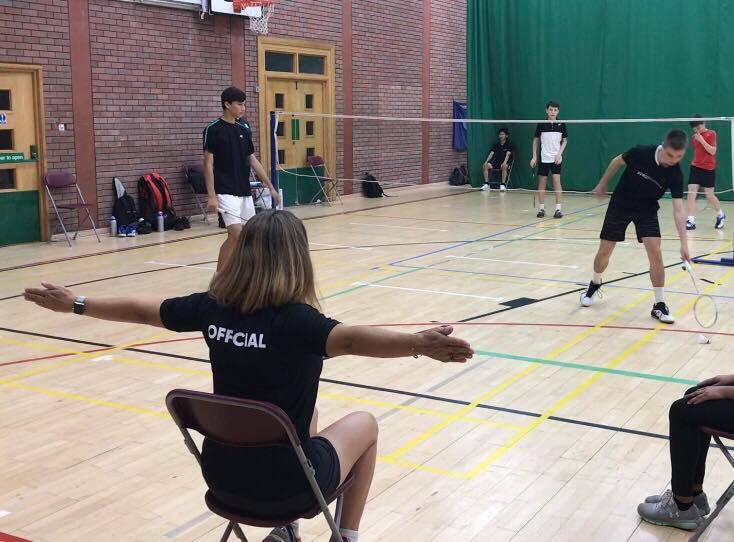 Whatever your skill set and no matter how much time you can offer, we are on the look out for people of all age and experience to get involved and become Badminton Wales volunteers to help grow the game. 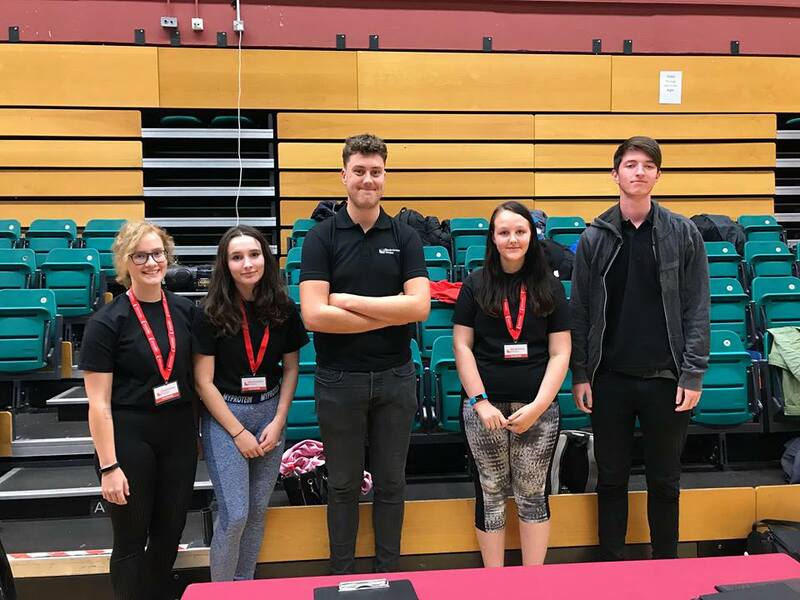 Members of the Badminton Wales Officiating team work at the vast majority of events in the Badminton Wales calendar. All Welsh Line Judges are also members of the Badminton Line Judges Association of England.